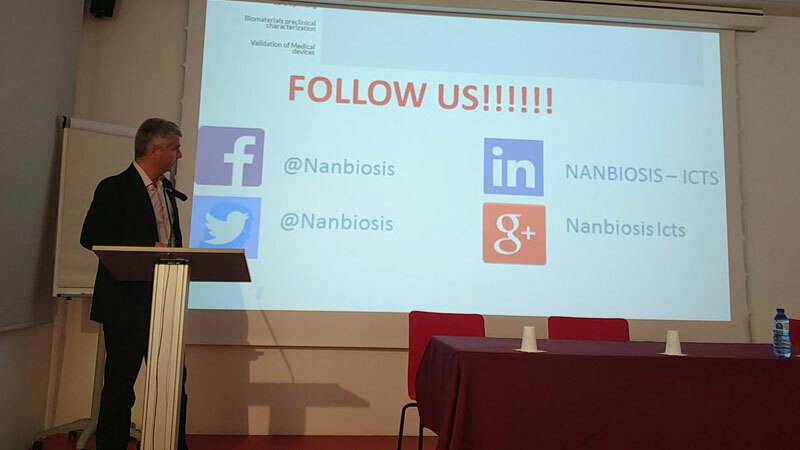 NANBIOSIS Unit 12. 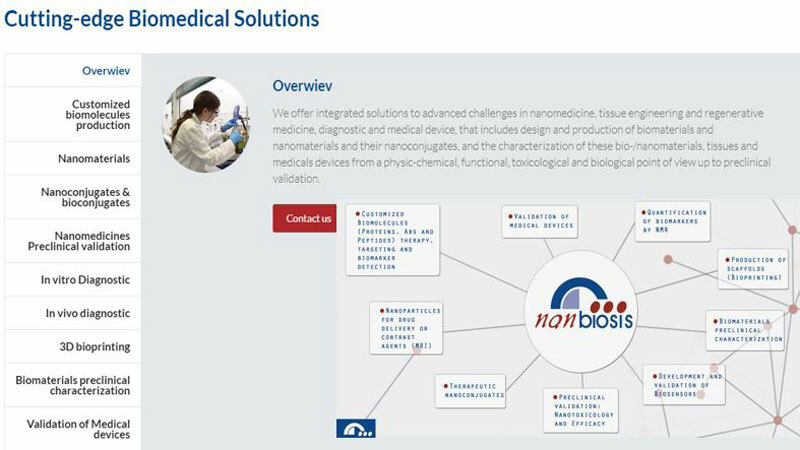 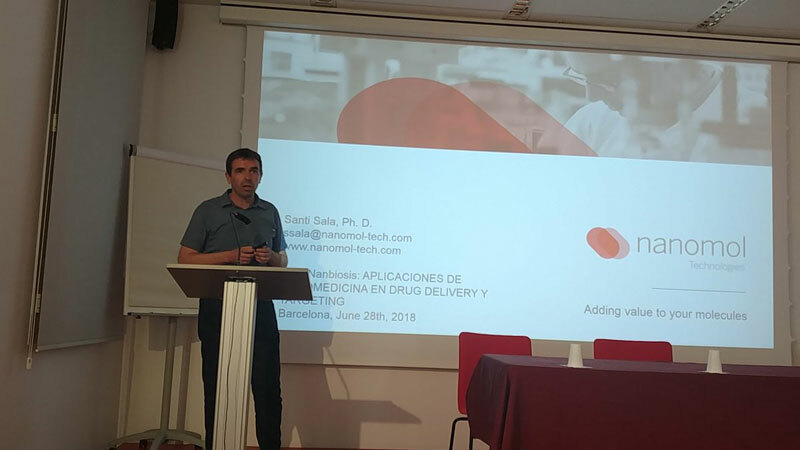 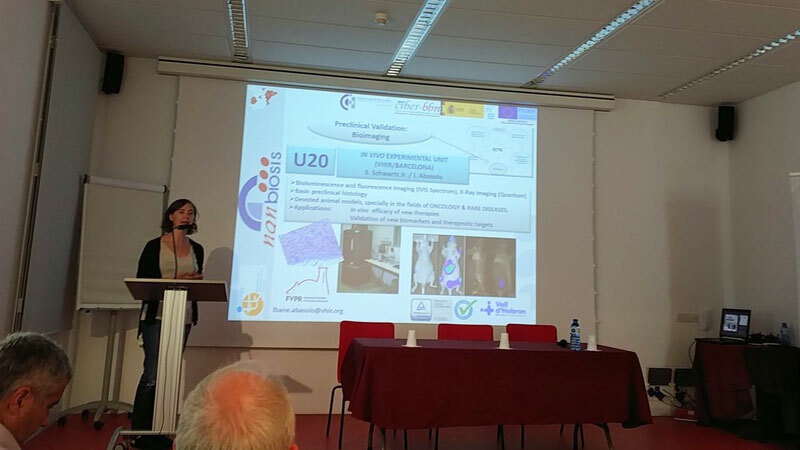 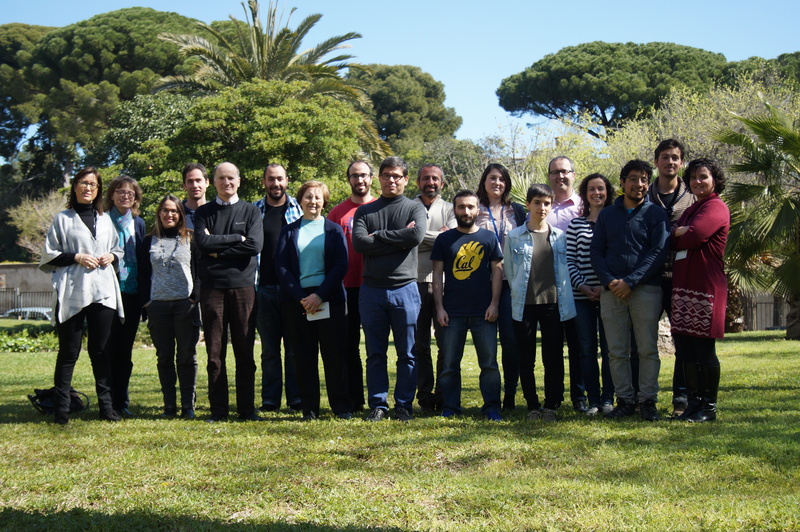 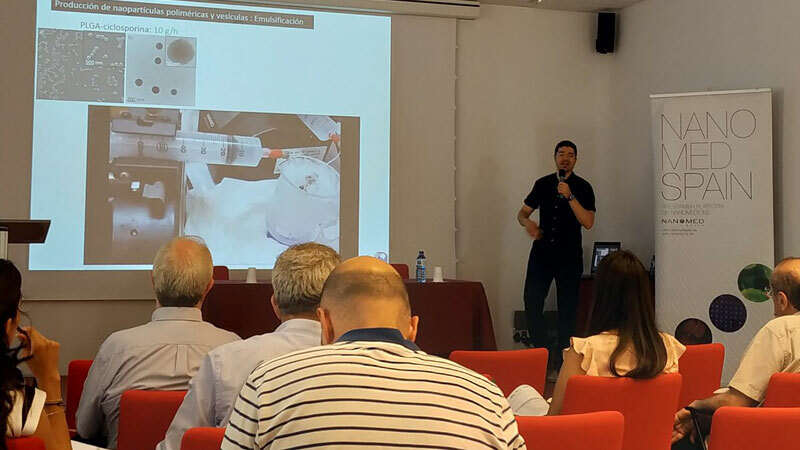 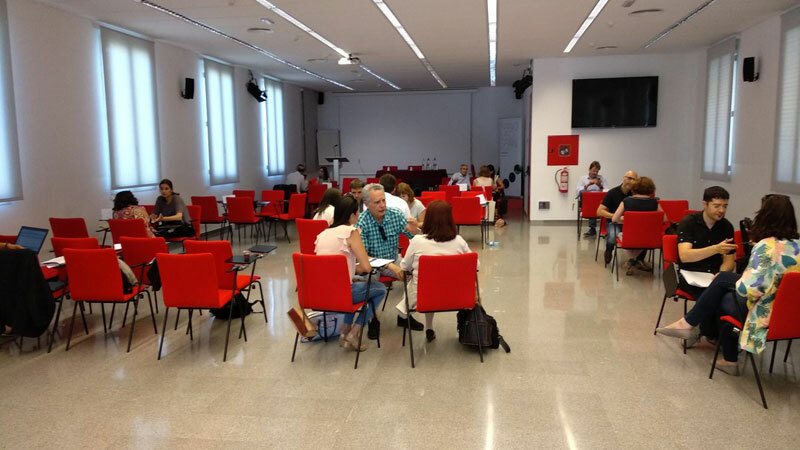 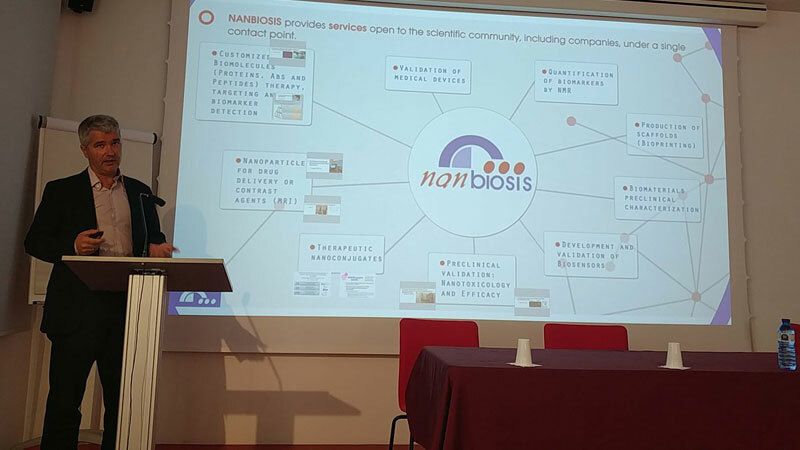 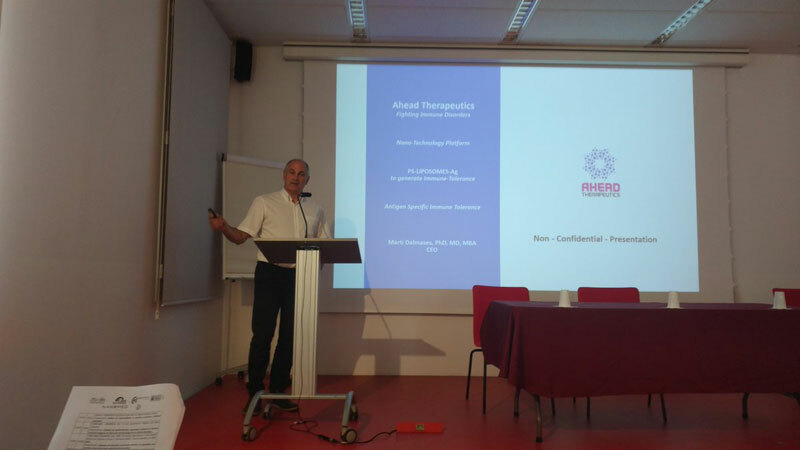 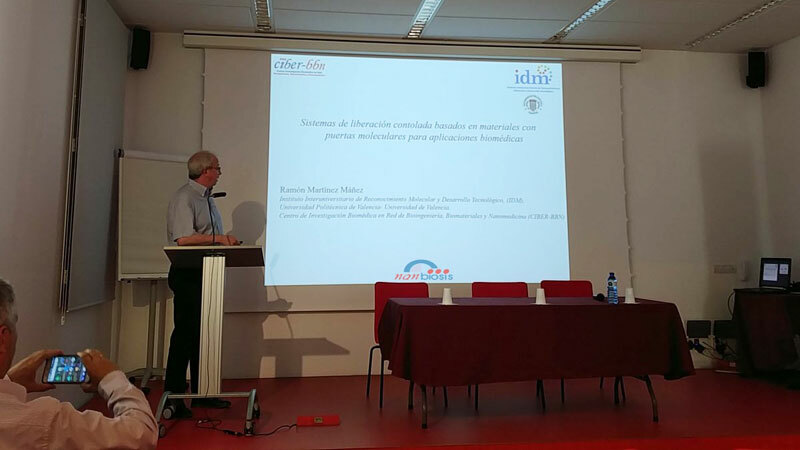 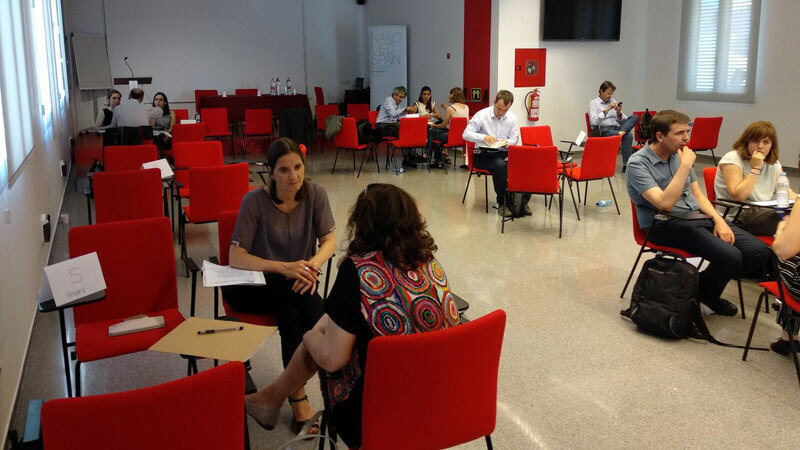 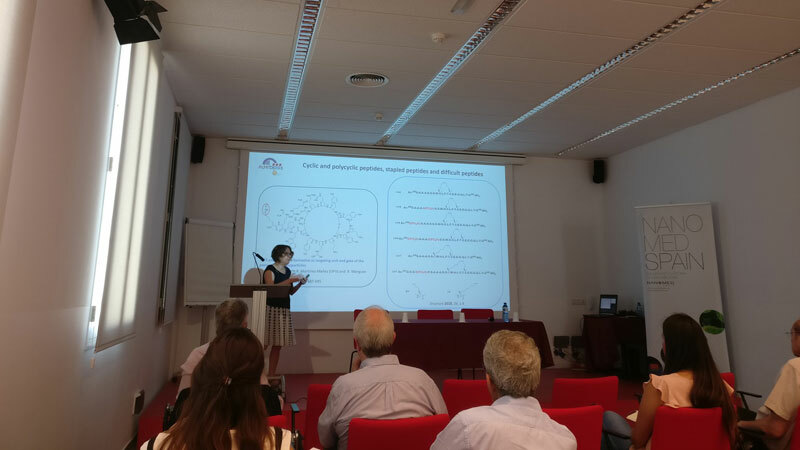 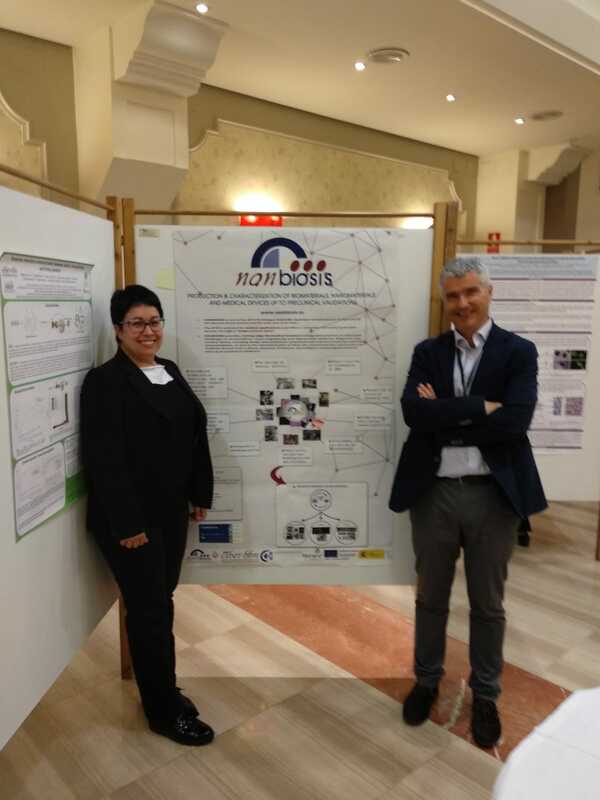 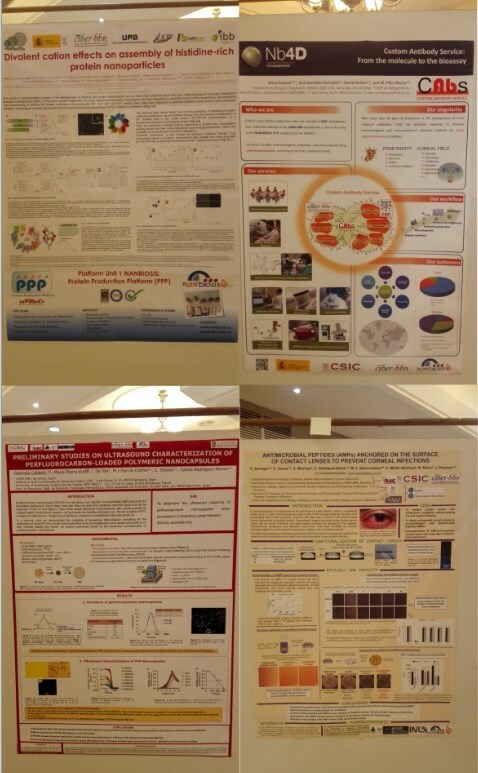 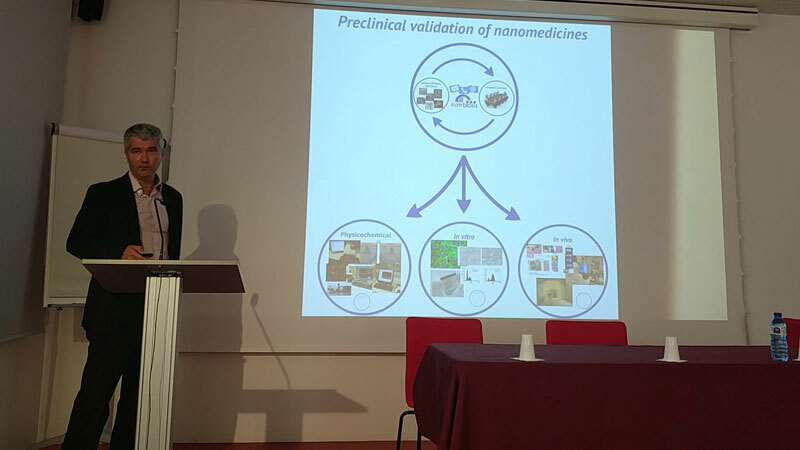 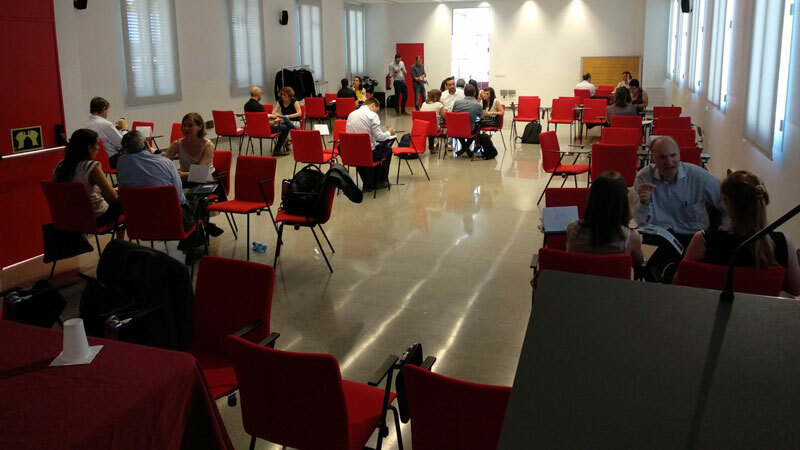 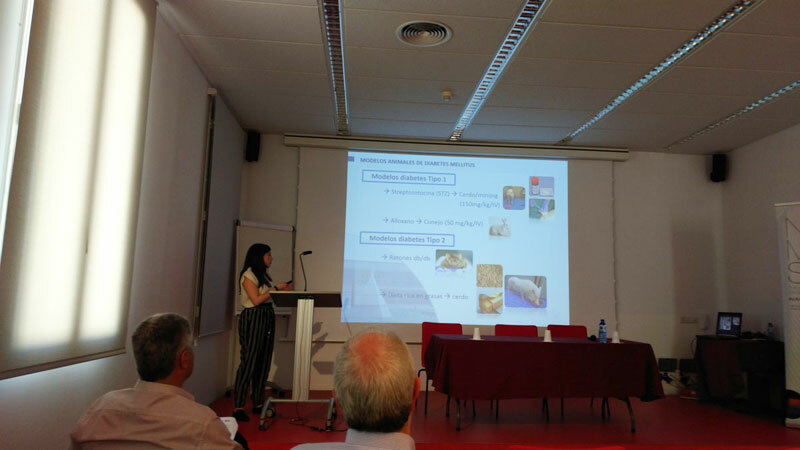 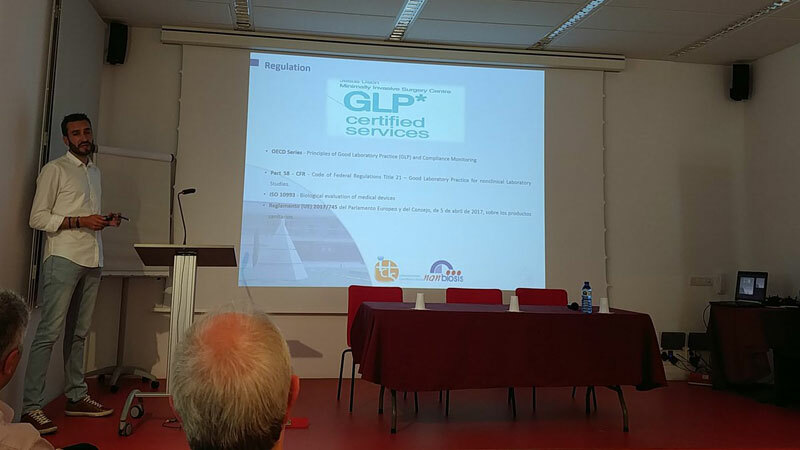 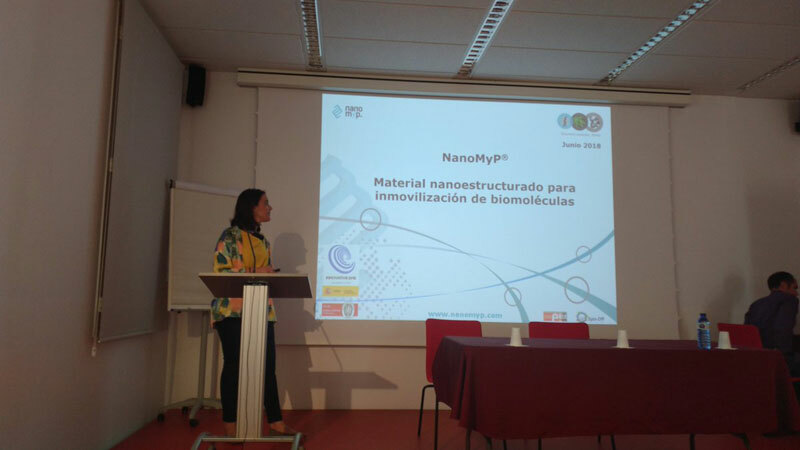 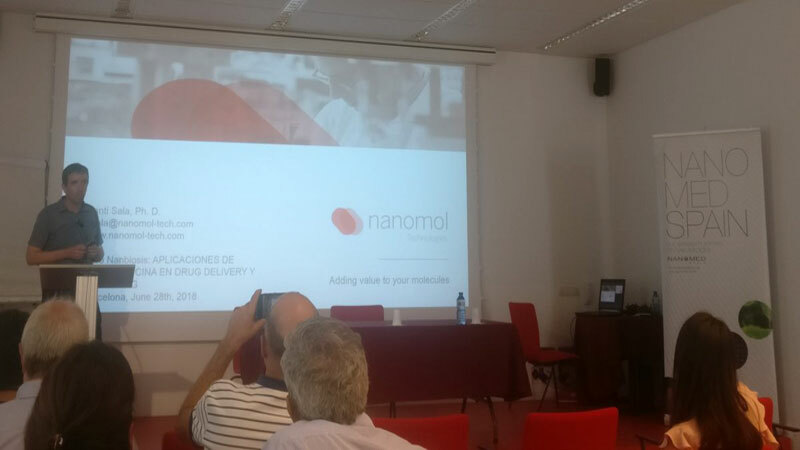 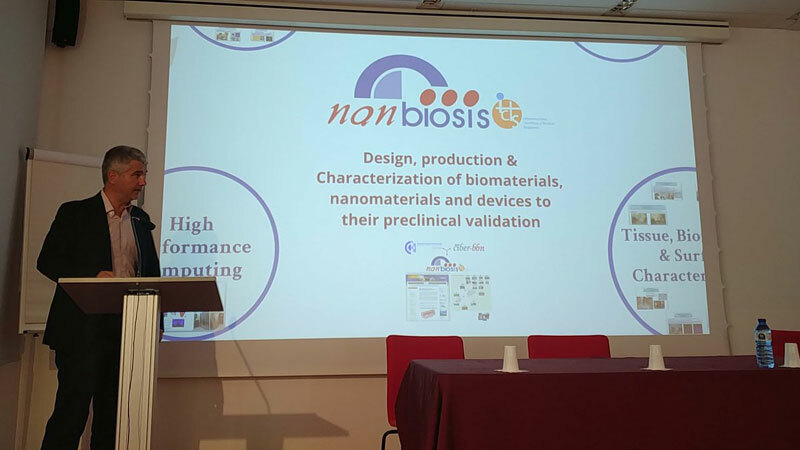 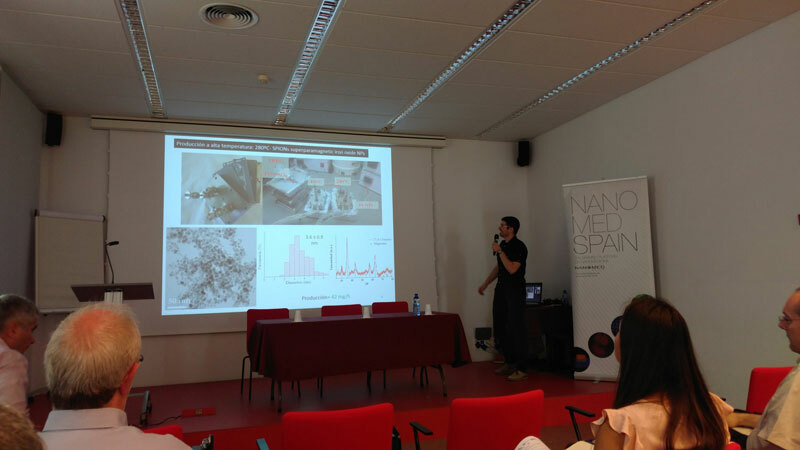 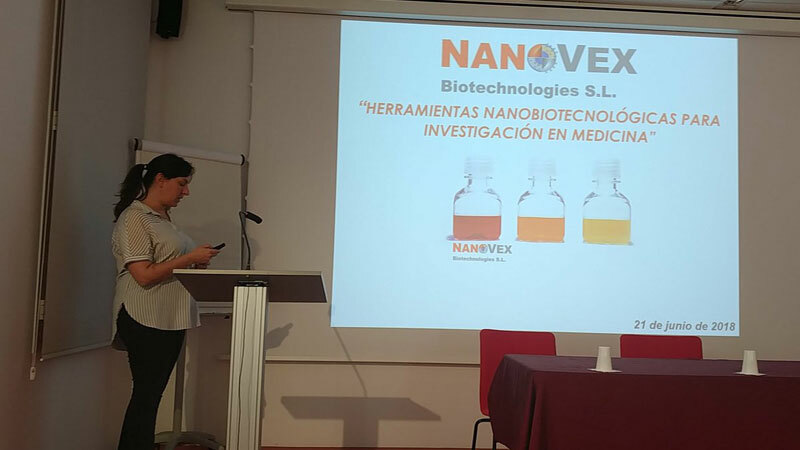 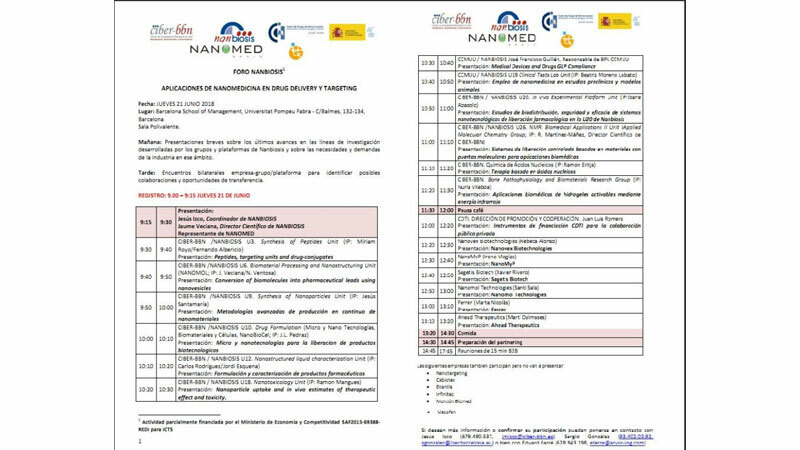 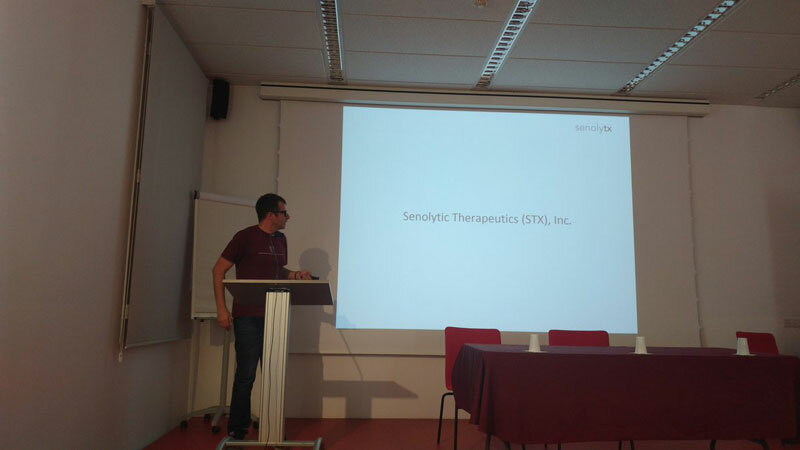 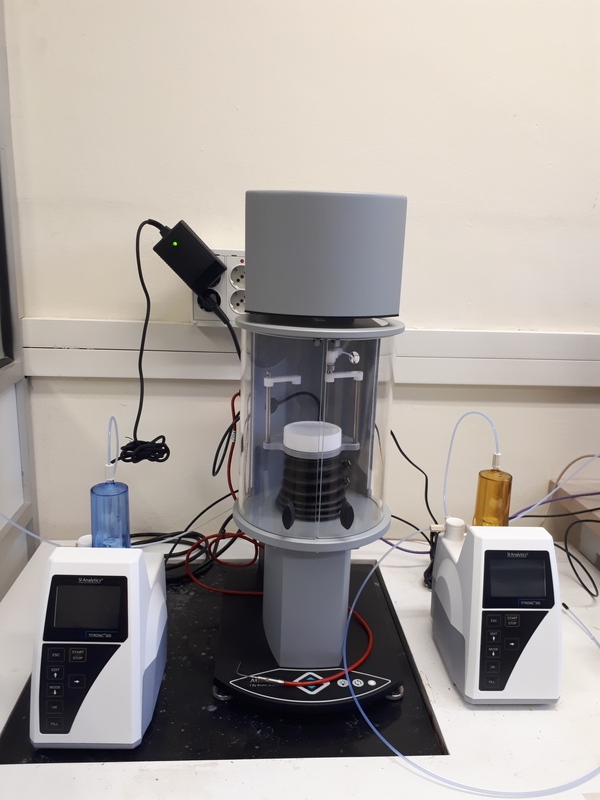 “Nanostructured liquid characterization unit” is co-organizing, next 28th May 2018, in Barcelona, the Workshop “Enabling Innovation through Value Chain and Cross-sector Collaboration” corresponding to the 5th Event of the Regional workshop series of the AceForm4.0 consortium (a coordination and support action (CAS) funded by the European Commission). 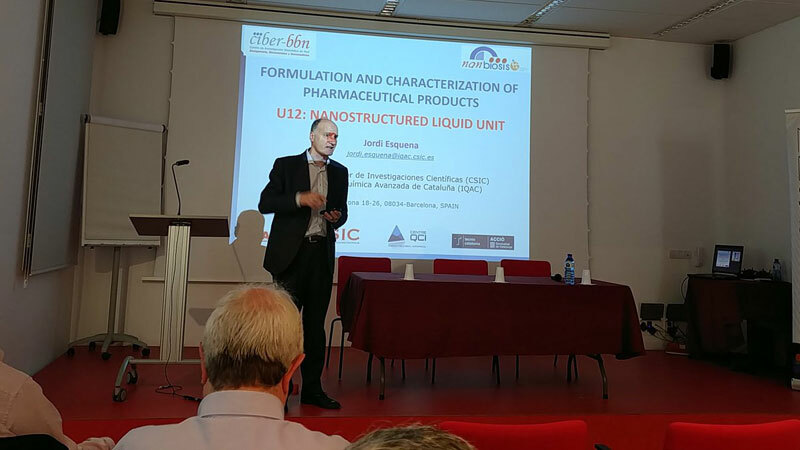 This event targets industrial and academic players interested in bringing formulation technologies to the next level through collaboration. 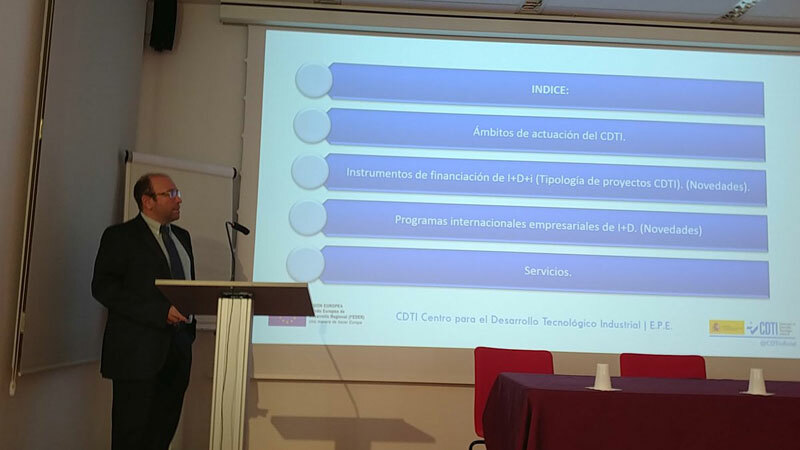 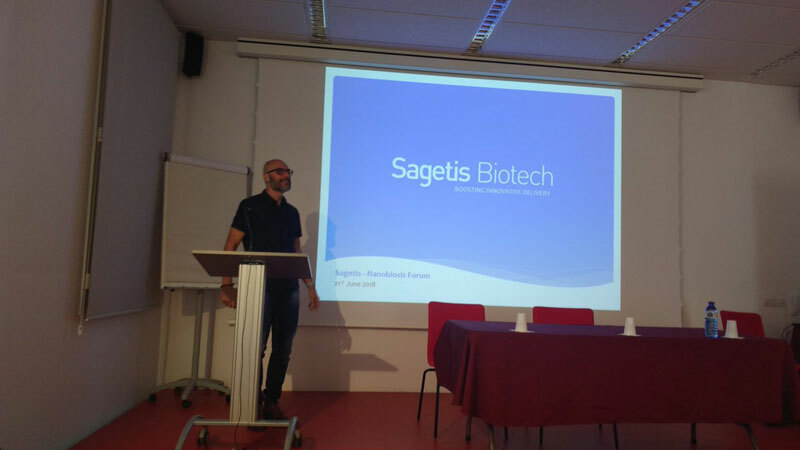 The main purpose of the day is to validate the recommendations that will be presented to the European Commission (EC) as to what are the areas of research that should be prioritized in the coming framework programs in the context of formulated products. 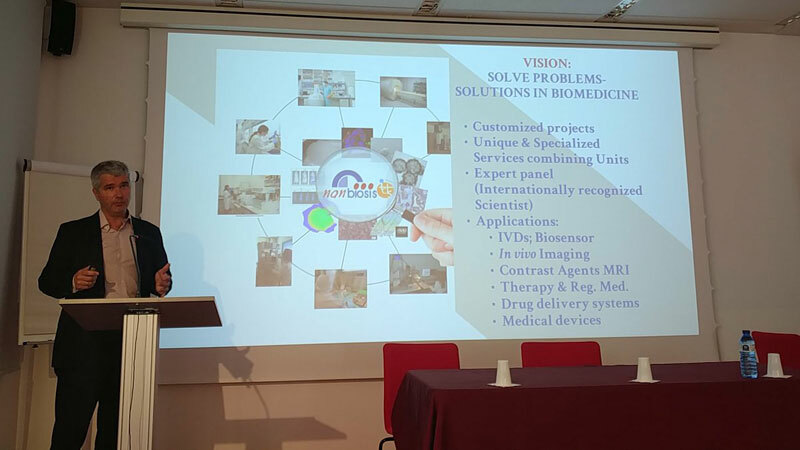 These recommendations, which been put together within the context of AceForm4.0, will be validated by participants during short discussion sessions. 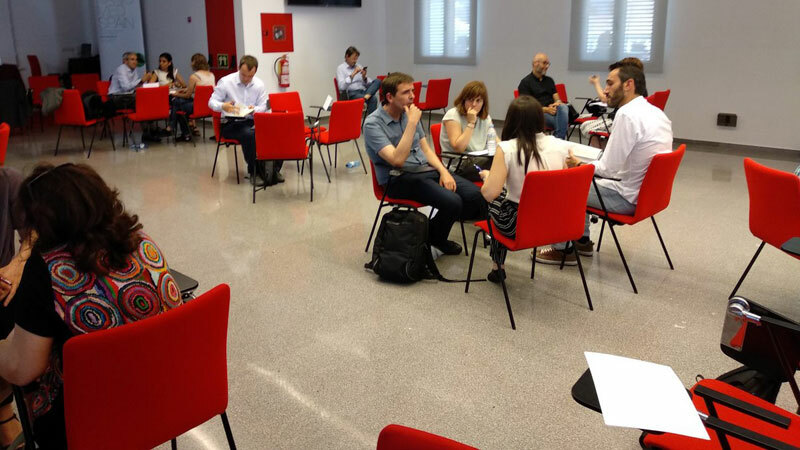 During the day inspiring speakers from industry will help illustrate some of the technical challenges within specific industrial sectors or segments of the value chain while experienced representatives from academia will showcase examples from collaborative research projects in the area. 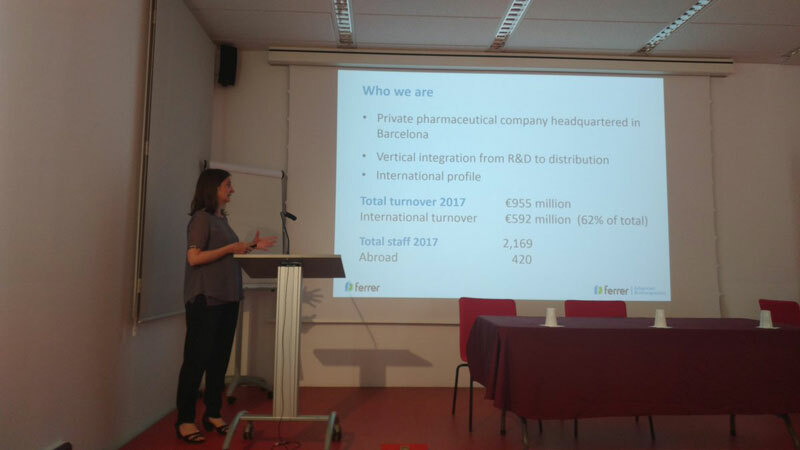 The event will be an excellent opportunity for networking with local and European players in the formulation area and to learn more about how to stay in touch by joining the EU-FIG (formulation-network.eu/members/join-the-eu-formulation-interest-group), the emerging European Formulation Interest Group. 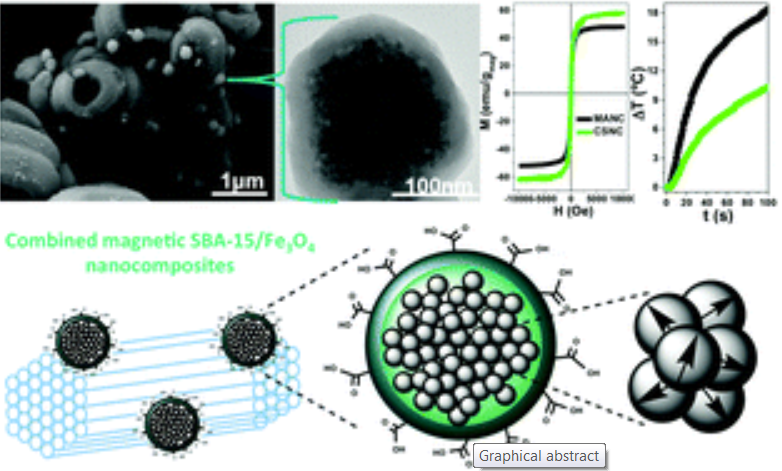 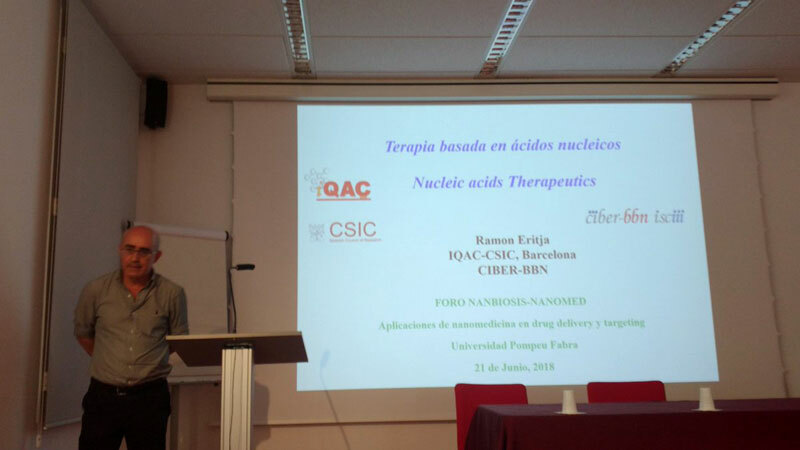 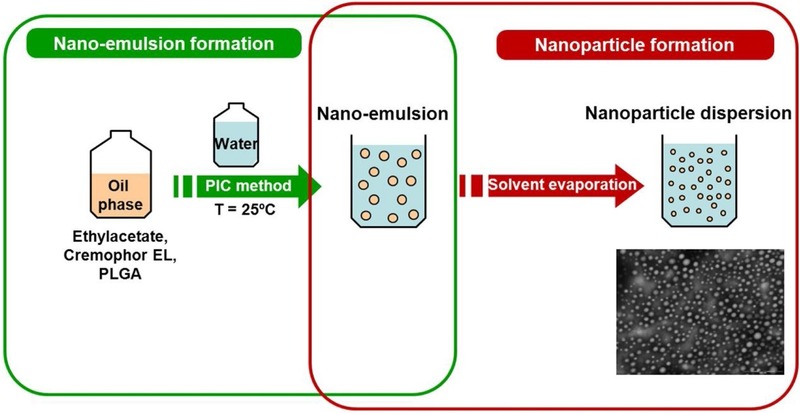 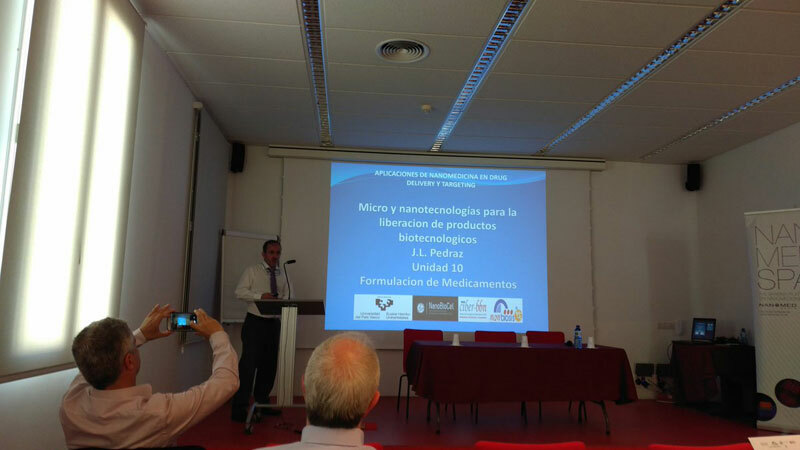 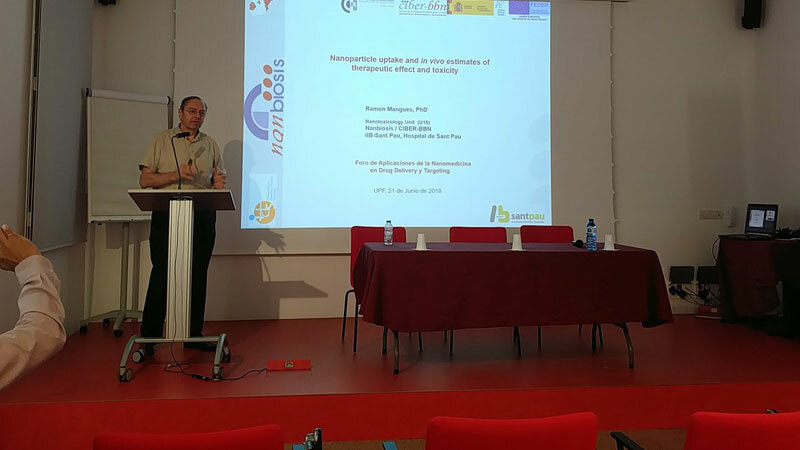 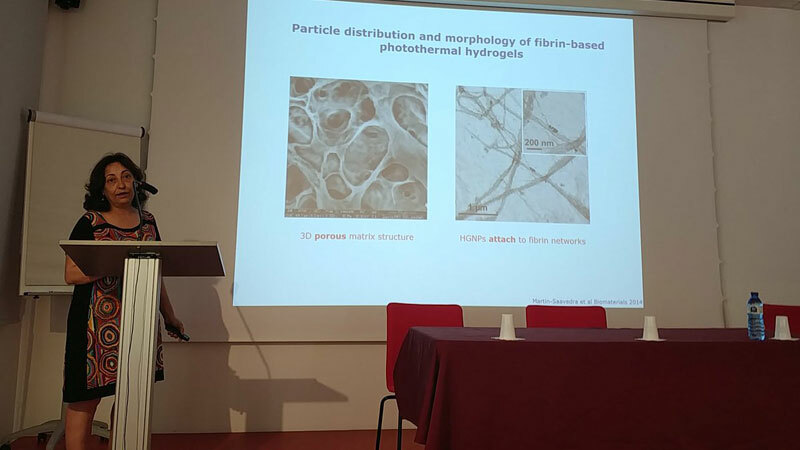 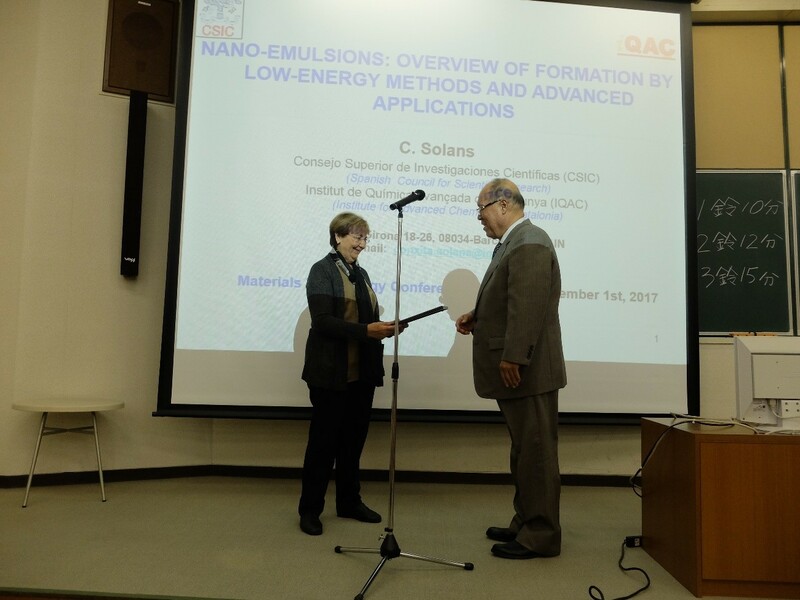 Carlos Rodriguez-Abreu, Scientific Director of NANBIOSIS Unit 12 is co-author of the publication “Novel synthetic routes of large-pore magnetic mesoporous nanocomposites (SBA-15/Fe3O4) as potential multifunctional theranostic nanodevices” by “Journal of Materials Chemistry B”.